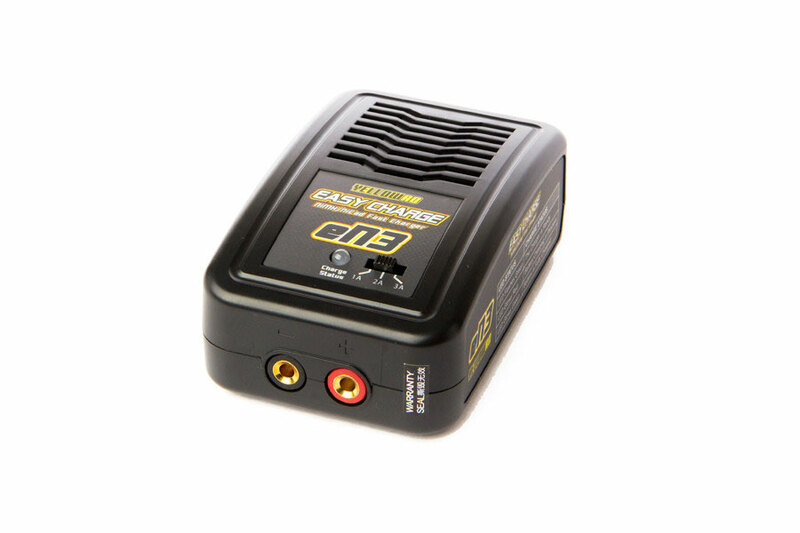 This charger is especially designed for use with the 1 Cell batteries that are mostly used in the small quadcopters/drones. 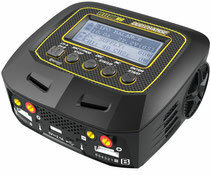 You can charge up to 4 batteries at the same time with this charger and each battery has his own LED status indicator. 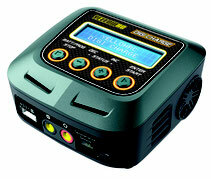 This easy to use fast charger is the perfect charger for beginners. 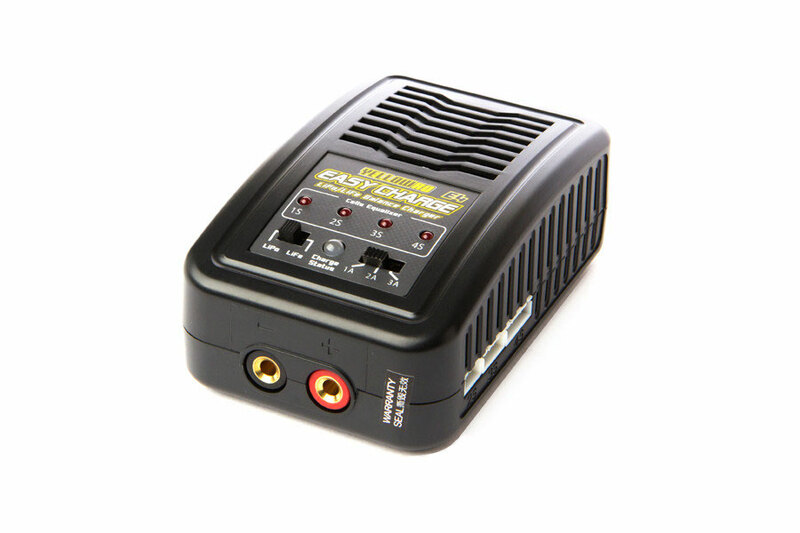 It charges your 4-8 cell NIMH/NICAD batteries very good and fast. Because of the plug and play operation it is very easy to use. This easy to use fast charger is the perfect charger for beginners. It charges your 2-4 cell LiPo batteries very good and fast. 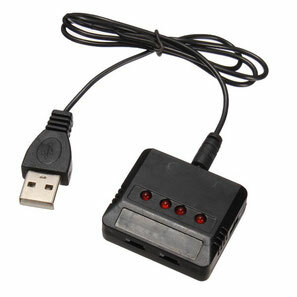 Because of the plug and play operation it is very easy to use.